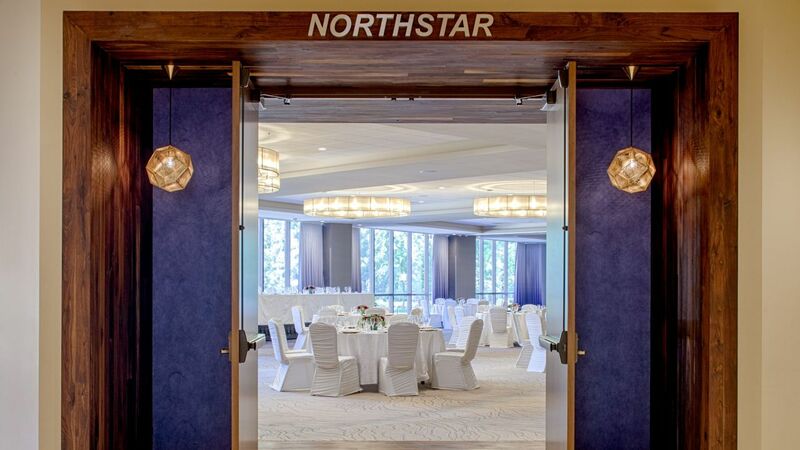 Located at the heart of downtown Minneapolis along Nicollet Mall, our contemporary hotel offers over 105,000 square feet of event space, including four large ballrooms and 34 meeting rooms and flexible breakout space. 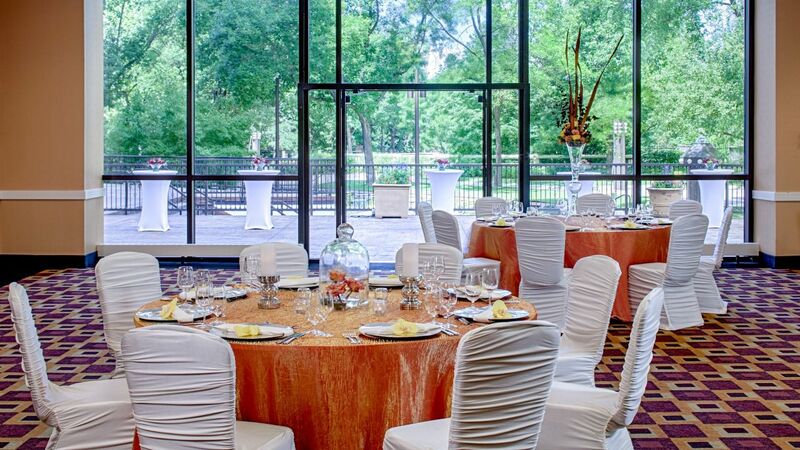 Our facility is the go-to gathering place for all occasions within the Twin Cities from intimate business meetings, corporate conventions, wedding and galas! Expert Event Sales and Planning Managers, variety of event space, local seasonal menus and an on-site production team are all available to you for your one-stop experience that is sure to wow your guests. Make a lasting impression when you host your conference in our inspiring setting. 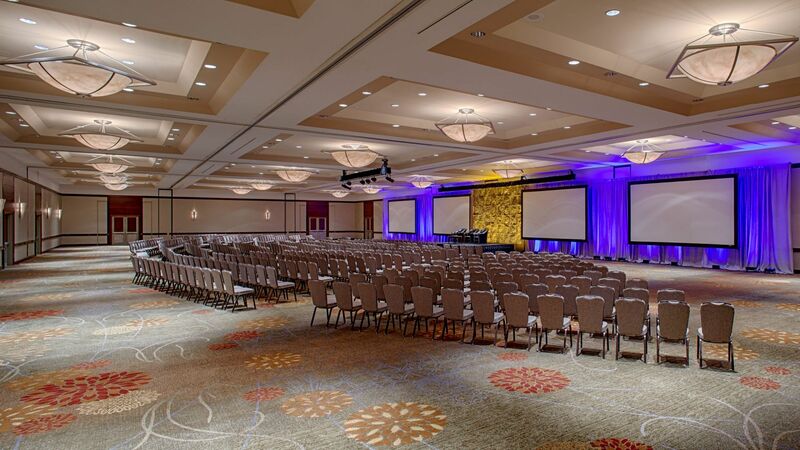 Hyatt Regency Minneapolis provides the first-class service and breathtaking spaces to make every meeting memorable. 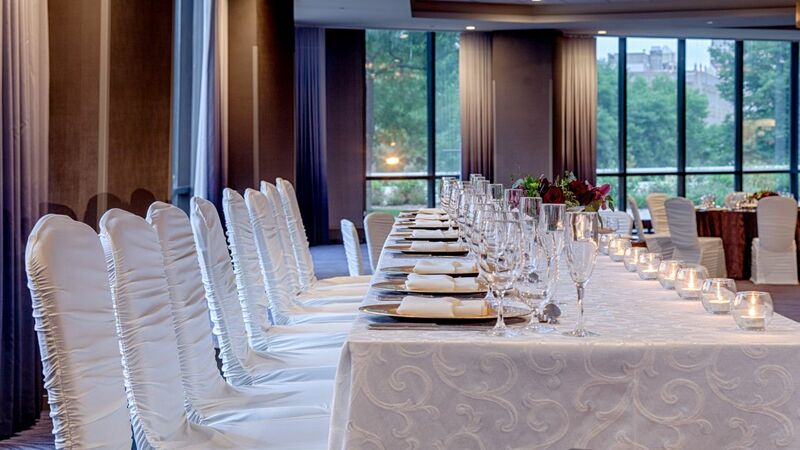 Explore our signature event spaces today. 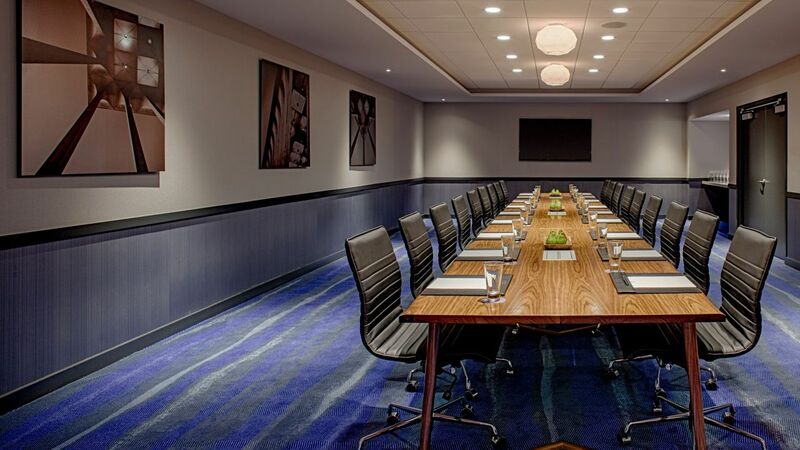 Let Hyatt Regency Minneapolis plan your next perfect meeting! 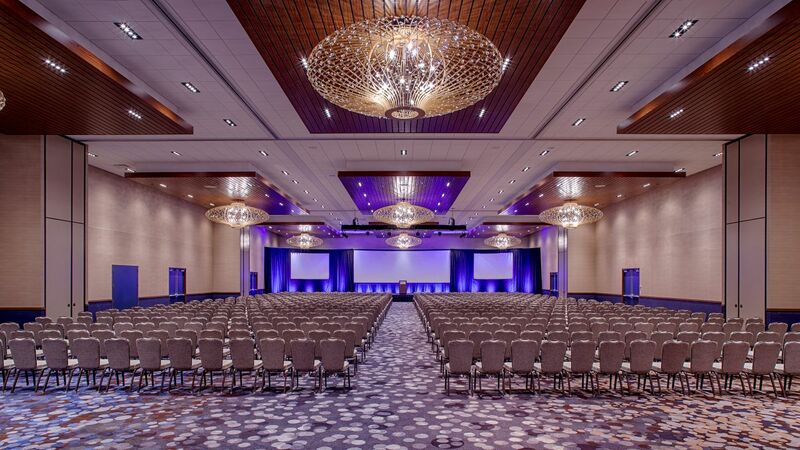 Whether you are in charge of an annual conference, gala event of the year, hosting a private luncheon or celebrating a personal milestone, Hyatt Regency Minneapolis’ award-winning facilities and expert staff will help ensure your event is an overwhelming success. From casual breakfasts to formal dinners, find comfort in our local and seasonal catering menus with tempting options for food or drink. 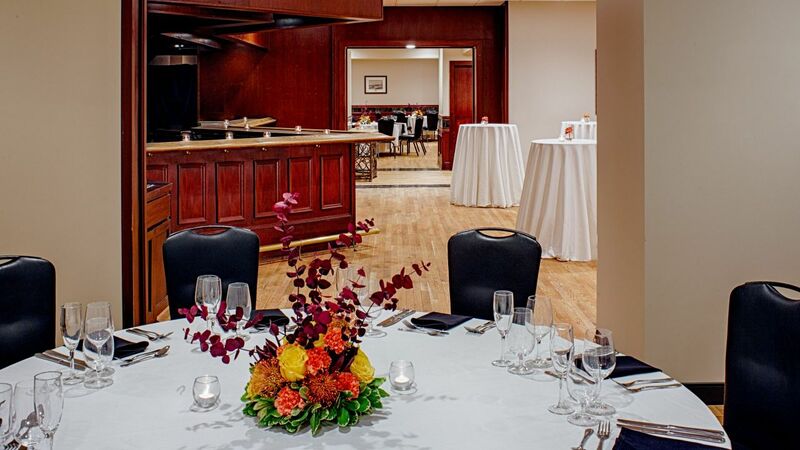 Our Executive Chef and expert Culinary Team have prepared options unique to the “Upper Midwest” while also working closely with our Event Planning team to provide custom options to fit the unique needs of your events. 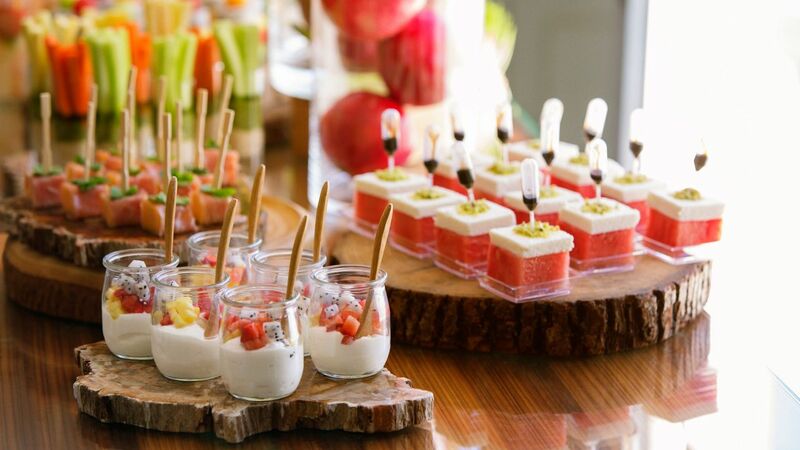 Our staff is here to accommodate dietary-related restrictions and requests, with proper notification through your Event Manager.